The somber tune of love and loss soon became a jazz standard. Significant early recordings included those by Billie Holiday, Johnny Hartman and Dexter Gordon. And the smile on my face isn’t really a smile at at all! 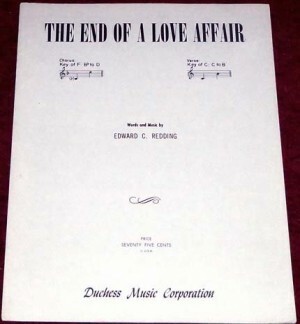 “End of a Love Affair” was recorded on September 11, 1972 and released that year on the album The Good Things In Life. 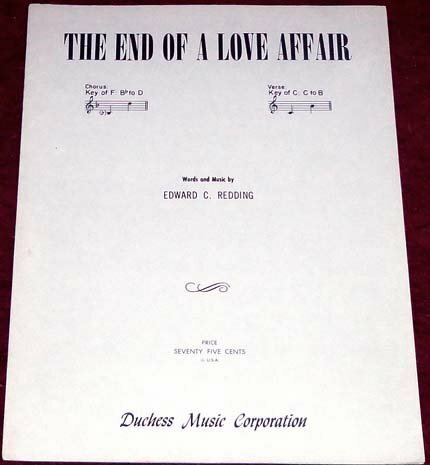 It was arranged by Robert Farnon.